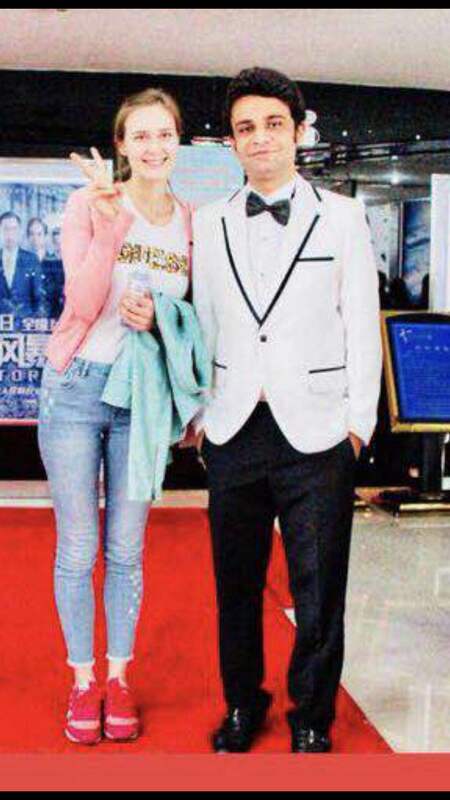 World Premiere of the movie ‘Love is a Legend’ held in Guiyang. 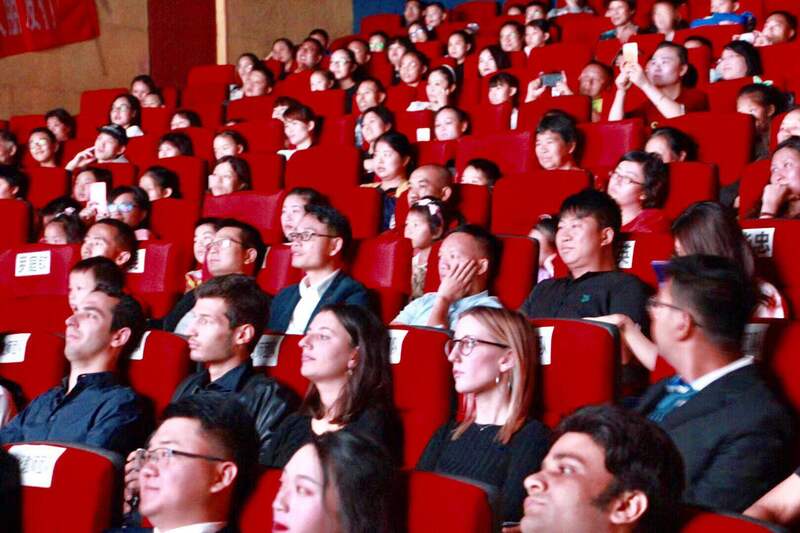 World Premiere of a Chinese movie ‘Love is a Legend’ was held at Wanda Cinemas in Downtown Guiyang. 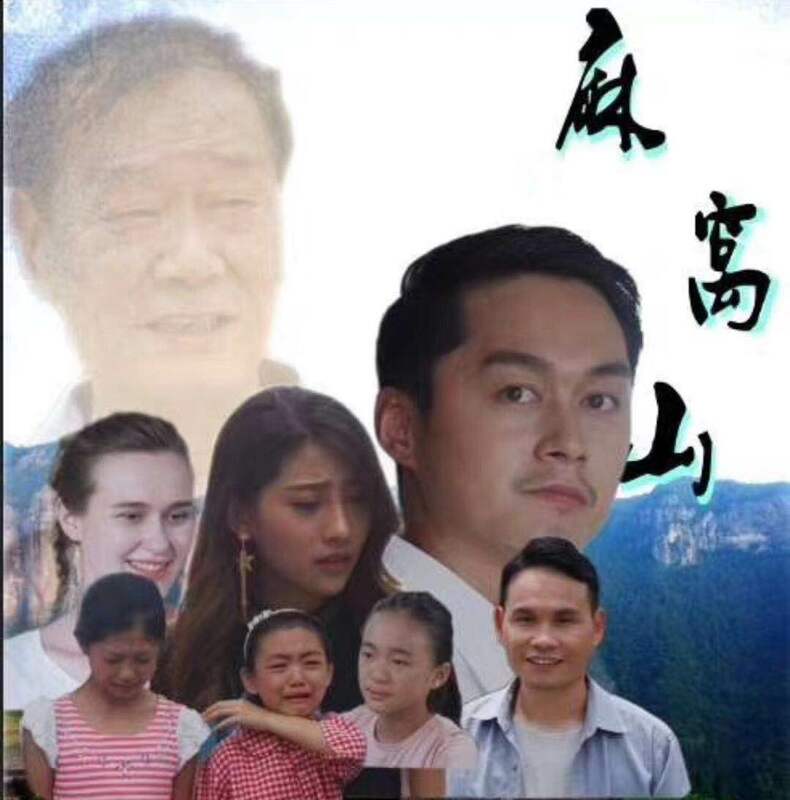 Movie Starred a beautiful girl from Lithuania Ana Mordynskaja who currently resides in Guiyang, It was produced by Mr. Huo Zhi Wen. 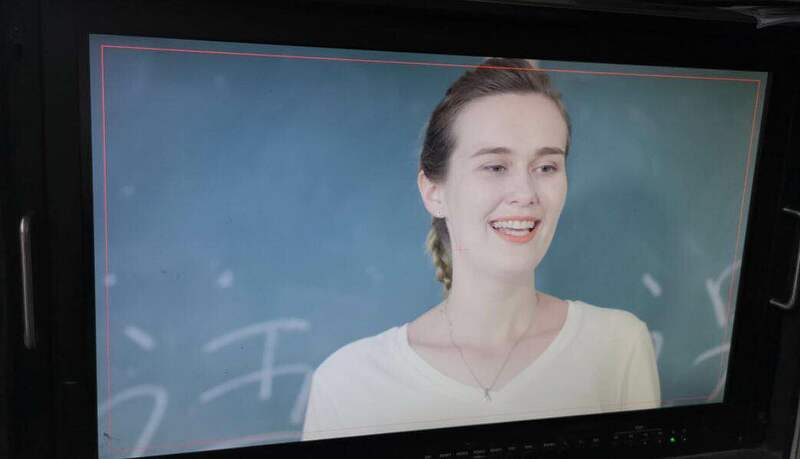 Ana Mordynskaja, a beautiful Lithuanian Guiyang Expat who starred in the movie. 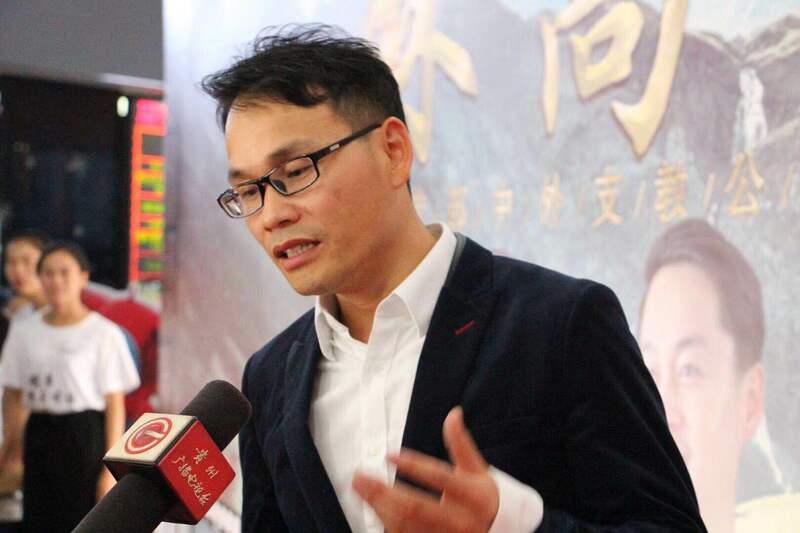 Mr. Huo Zhi Wen, the producer during the premiere. I had the honor of attending the world premiere of Love is a Legend! To be completely honest when I got the invitation with ‘world movie premiere’ written on the card, I thought they had me confused with someone else. 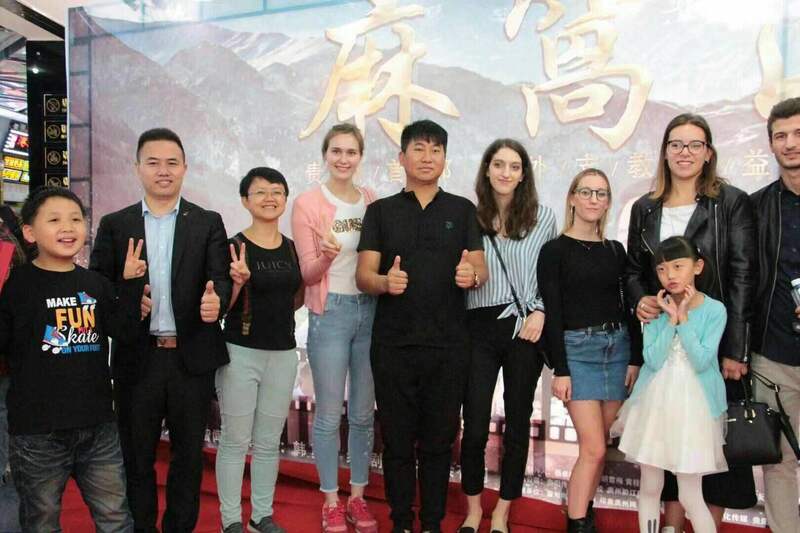 They couldn’t possibly want me to cover an event in the same room with Jennifer Lawrence hahaha, however instead of Jennifer Lawremce, I was ecstatic to meet my celebrity turned old friend Ana who was besieged with Chinese fans for a photograph. 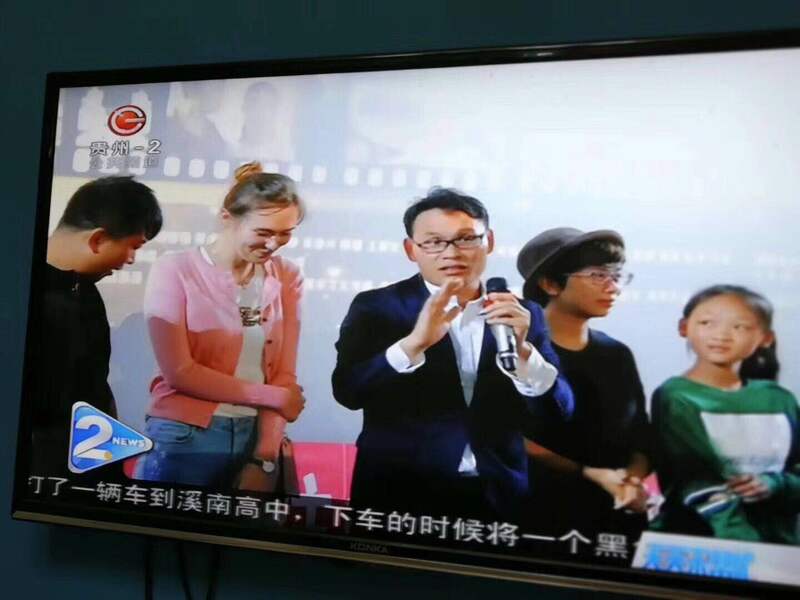 Foreigner guests with Chinese Viewers during the event. This entry was posted in Guizou Happenings by Syed Saalim Hashmi. Bookmark the permalink.